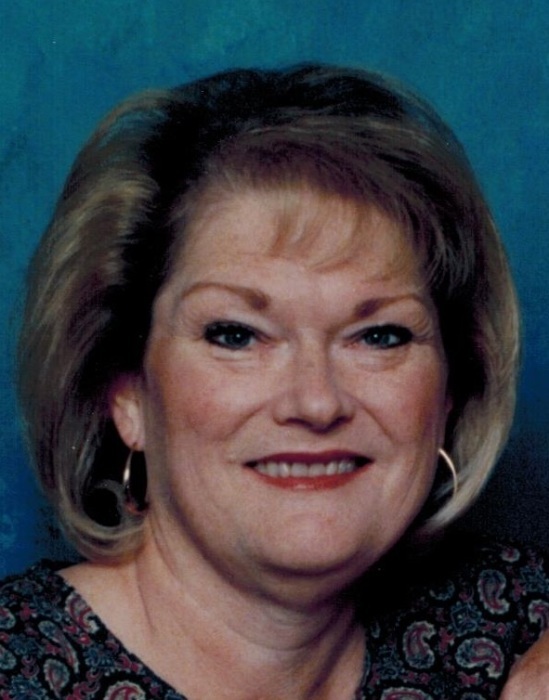 Janice J. Bohyer, 66, of Lima, passed away on Thursday, March 22, 2018 at St. Rita’s Medical Center. She was born on February 1, 1952 in Lima, Ohio to Eugene “Pete” and Dolores Hermon. Her mother survives her. She married Wayne Bohyer who survives in Lima. Janice is also survived by her son Rob (Katie) Ricker, step-daughter Julie Sanders, step-son Jason (Jayme) Bohyer, grandchildren Jaden, Drew, and Lauren Ricker, Tony and Devin Sanders, and Blake and Karly Bohyer, sisters Mary Cavanaugh and Ann (Jim) Shellaberger, and brother Gene (Alaina) Hermon. Besides her father, she was also preceded in death by her son Ryan Ricker. Janice was a secretary for Bath High School and was very active in their sports ticket sales. Her and Wayne loved working in their yard, taking walks with their dog Ozzie, riding bikes, and working out together. She enjoyed attending her grandchildren’s sporting events, cooking, and just being around people with her infectious smile. She loved her church and would always sing her church songs around her house. Her family will receive friends on Sunday, March 25, 2018 from 2-4PM at Chamberlain-Huckeriede Funeral Home, Lima, OH, with a service following at 4PM. Pastor Gary Hohman will officiate. Online condolences may be made by visiting www.chamberlainhuckeriede.com.